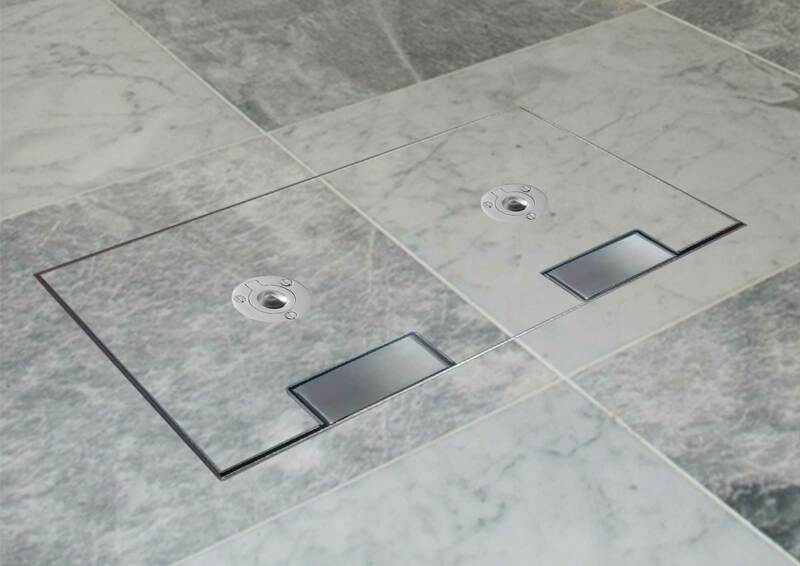 Our ‘Fast Fix’ floor boxes have been designed to have a fast and simple installation on site. 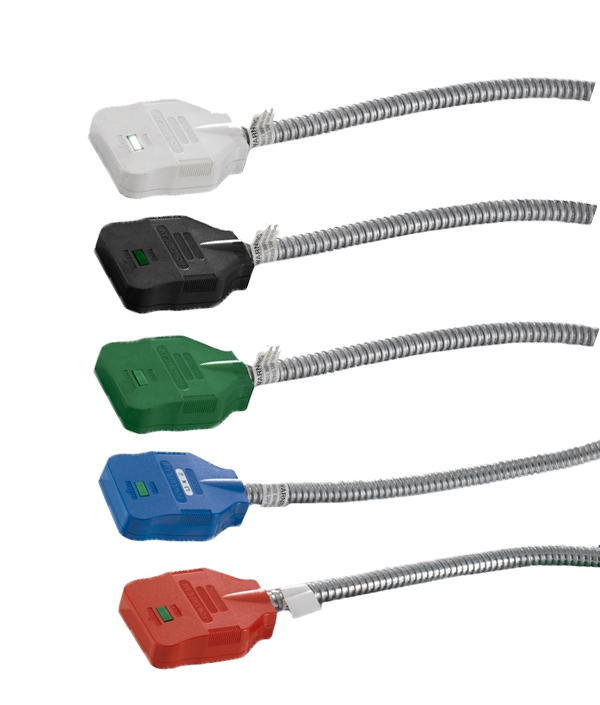 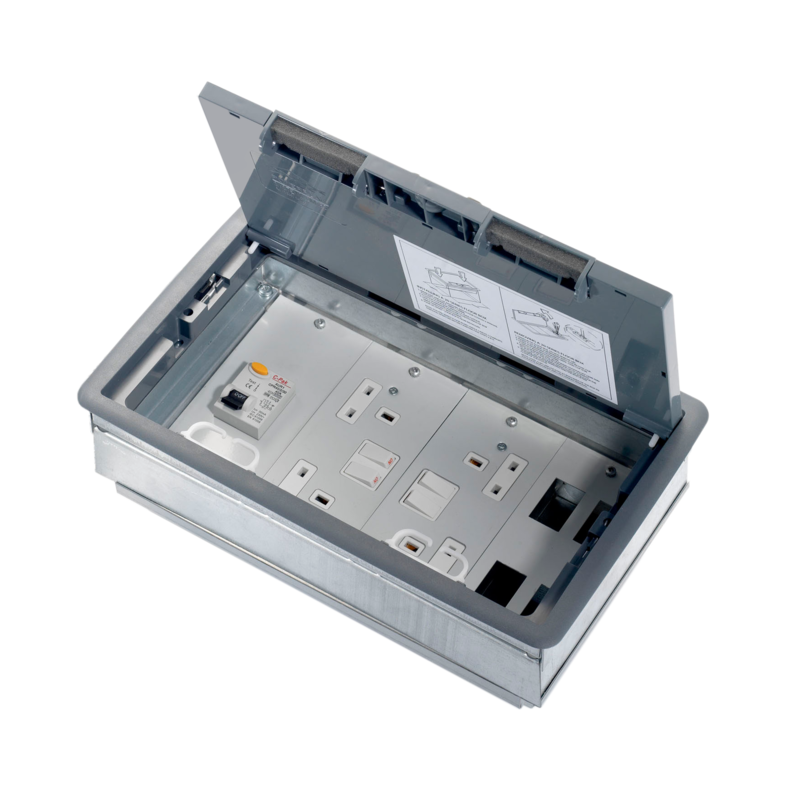 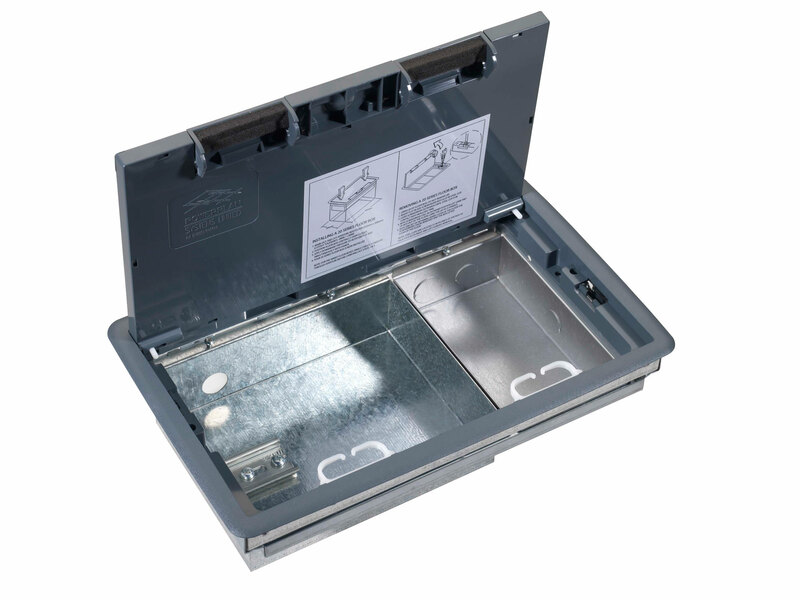 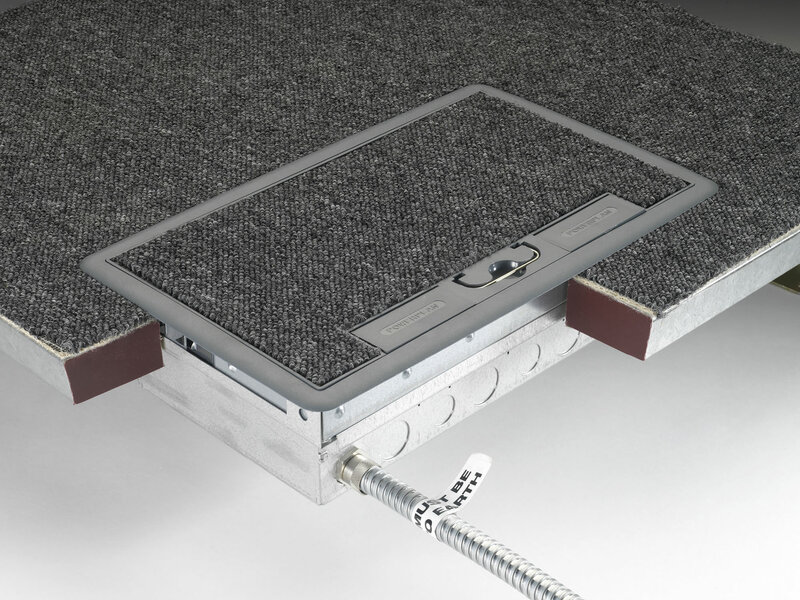 All our floor boxes can be supplied pre-fitted with sockets outlets and tap off unit. 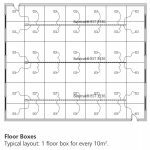 2, 3 & 4 compartment floor boxes are with an varying depths and plug space.